Hi Paul, I’d like to commend you on the very professional way that you run your dealership; it is with personal touch, with attention to every detail, no matter how big or small! This is the main reason both my wife and I have been patronizing your dealership for the last 10 plus years and will continue to recommend our friends and clients to you. 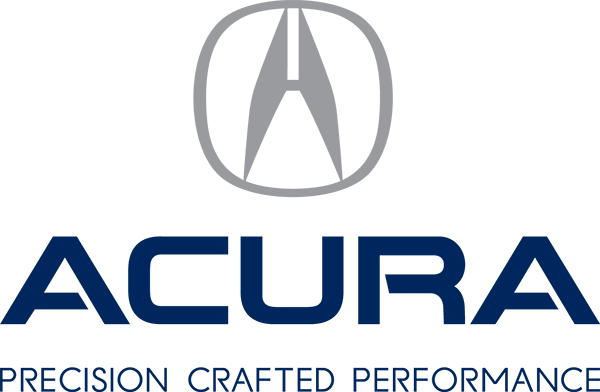 I’ like to thank you, your entire staff for the courteous way in which they conduct themselves ,it’s a real pleasure to say I do business with Acura 2000 and the Policaro family. On behalf of my wife and I, we wish you continued success.